Here at Exclusive Heating, Air Conditioning, Sewer, & Drain, we understand just how difficult it can be as a homeowner to find the right team of Westfield heating and air conditioning service professionals when something goes wrong in your home. The chaos that can ensue when a pipe bursts, or your heating or cooling system stops working entirely all of a sudden can be overwhelming, but just taking the time to find the name of a professional you can trust before things go wrong can go a long way in helping you minimize chaos in the event that something like that ever happens in your home, and help you get the timely service you need to have the issue resolved as quickly as possible. 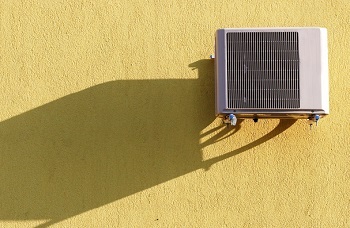 When it comes to your home’s heating, air conditioning, sewer, and drain services, we believe that you should never have to settle for anything less than the best, and when you make the call to the HVAC experts at our air conditioning company, you never will. 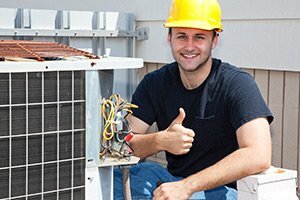 Here at Exclusive Heating, Air Conditioning, Sewer, & Drain, we make it a point of professional pride to ensure we only ever deliver the absolute highest quality in workmanship and finished results to each and every one of our valued clients. If you are experiencing any issues in your Westfield home, you can always rest assured that our team of experienced professionals will be on hand to help you get the issue corrected, no matter what time, day or night. If you have any questions about our full line of high quality services, or if you would like to schedule an appointment for service with one of our specialists, give us a call today. Our team of experts are always standing by and would be more than happy to assist you in any way we can. 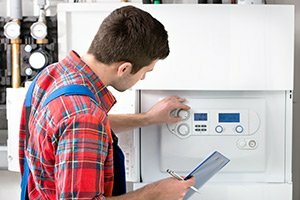 Regardless of what kind of heating system you have in your home, having it break down on you in the middle of winter isn’t something anyone wants to have to experience. Our team of Westfield service professionals here at Exclusive Heating, Air Conditioning, Sewer, & Drain are here to make sure you and your family don’t have to suffer such a situation. 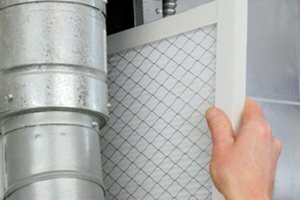 From regular maintenance, to emergency heating repairs in Westfield, NJ, our team of experts have the skill and experience necessary to help you keep your heating system running as efficiently and effectively as possible to make sure you and your family don’t get stuck in the cold this winter. 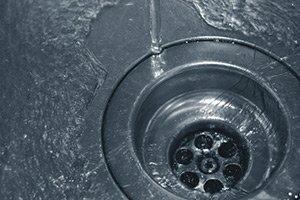 If you are looking for a reliable sewer service, heating and air conditioning company in Westfield, NJ then please call Exclusive Heating, Air Conditioning, Sewer & Drain Service at 732-287-6300 or complete our online request form.